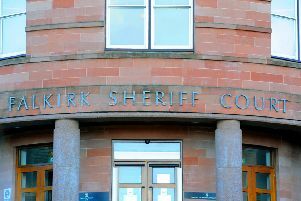 A man has been charged in connection with a crash in Falkirk which left a woman in hospital. The 55-year-old was cautioned over the incident, which saw a Ford Focus collide with an Audi at the junction of West Bridge Street and Hope Street on Sunday morning. He has been reported for alleged careless driving. Police initially described injuries suffered by the victims as minor but have since confirmed the 30-year-old woman driving the Audi has been kept in hospital for tests.